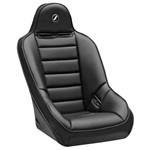 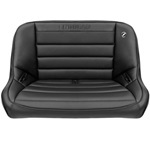 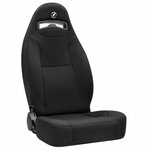 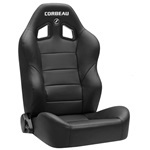 CORBEAU BAJA SS SEATS This is a heavily padded suspension seat. 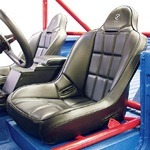 The Baja features a tubular steel powder coated frame. 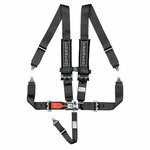 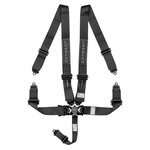 It's five point harness compatible and extremely durable. 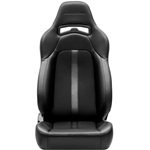 They look great and will keep you in place even on the most demanding terrain. 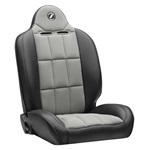 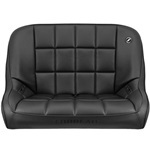 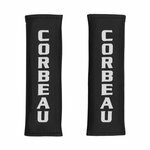 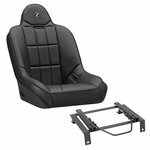 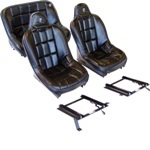 We offer these seats both with and without Corbeau's Baja slider brackets and adapters. 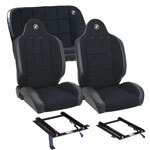 You will need these unless you are doing a custom install.